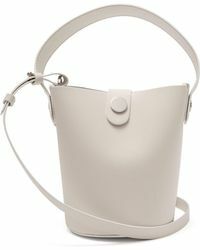 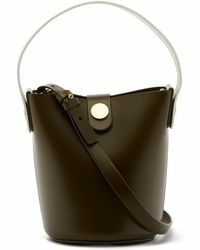 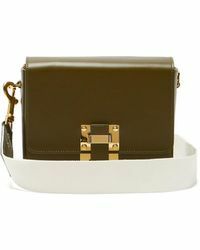 British designer Sophie Hulme launched her first eponymous handbag collection in 2007. 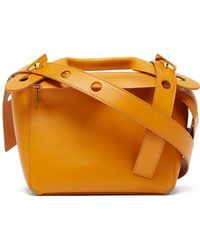 Quickly gaining attention for her signature gold-toned hardware and sleek, feminine designs, the label has now evolved to encompass ready-to-wear apparel and accessories with a quirky, colourful aesthetic. 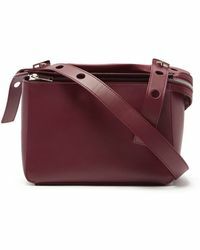 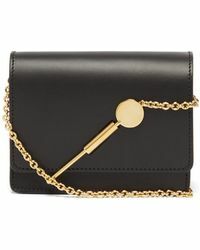 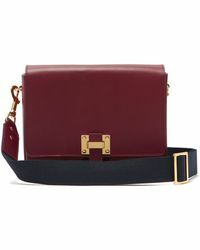 Bring your everyday closet right up to date with the latest range of Sophie Hulme shoulder bags. 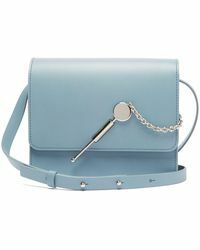 With their standout hardware fastenings, boxy shapes and vibrant, rich colours, there's a stylish design here to suit every fashion-lover.